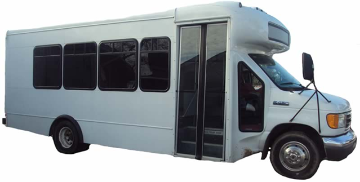 Imagine me Academy is proud to offer affordable before and after school transportation in our new state of the art bus. We can transport your child to and from any Crosby school, as well as provide before and after school enrichment. Rates start at $75 per week. If you're interested in our Transportation Program, please call 281.462.7507.